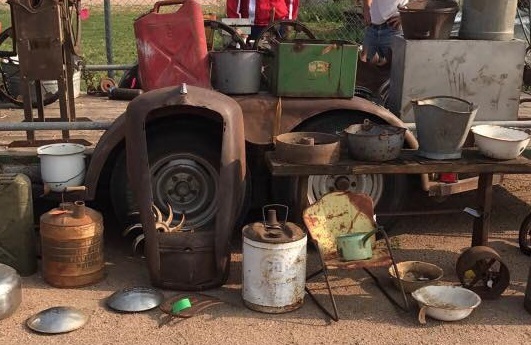 Monthly flea/junk market hosted by J Dawg’s Junk & Embroidery of Ogallala. Located south of I-80, go to TA Truck Stop, east entrance. Vintage, Collectibles,Crafts and Garage Sale Vendors line the street with lots of treasures for you!